English Cloud Outsourcing Services, a company that provides customer service outsourcing for small businesses and virtual staffing services, has recently announced the international expansion of its services. June 12, 2014	(Newswire.com) - Even though they are a relative newcomer to the BPO industry, English Cloud Outsourcing Solutions has already reached a milestone by making their live answering services and virtual staffing solutions available overseas. This global expansion will allow businesses in the EU, UK, and Ireland to take advantage of their customer service call center and other back-office outsourcing services. "We're excited to finally open our doors to businesses in other countries," said the general manager of English Cloud. "We recognize that employee-related issues such as poor work-ethic and legal liabilities are not just a problem in the US, but in old Europe as well. Our goal with this global expansion is to help small businesses everywhere avoid such issues and help them focus on their core competencies." 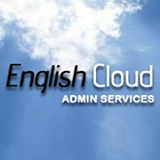 English Cloud Administrative Services original corporate office is based in the United States. 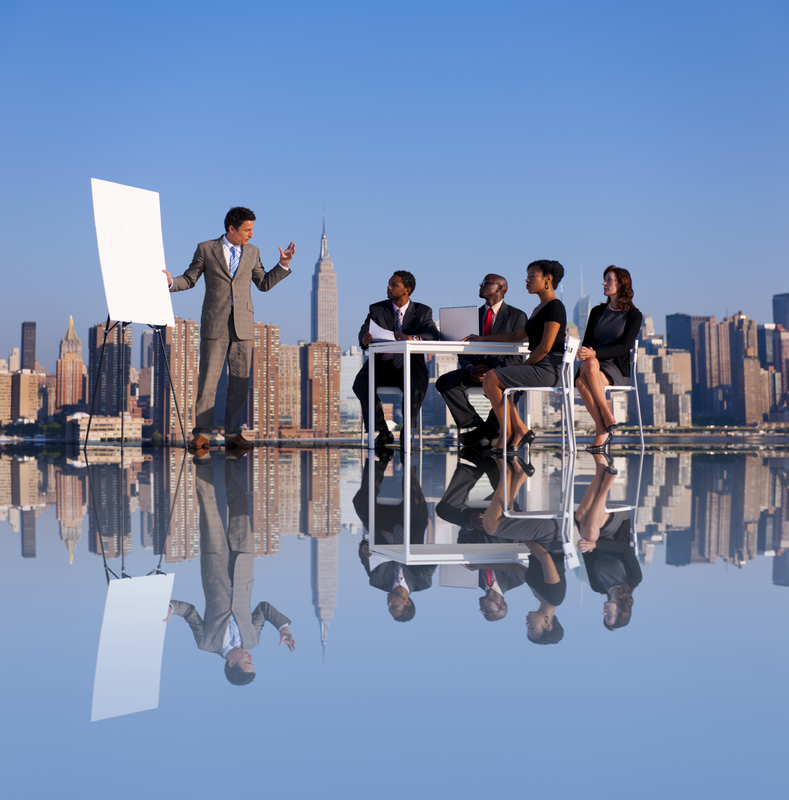 They provide skilled virtual employees to businesses of all sizes. Their customer service outsourcing, small business answering services, and outsourced back-office services are available to businesses in the US, Canada, the United Kingdom, France, Germany, Ireland, Belgium, Italy, Spain, Greece, Finland, Sweden, and Austria. English Cloud Outsourcing Services is a U.S. company that traditionally provided various outsourcing services to Canadian and United States based small businesses. After the expansion they now service small businesses around the globe, that are in need of various English-based outsourcing solutions: call center, back-office, data entry, legal doc. process, accounting, and marketing.